The Susan G. Komen Organization provides innovative breast cancer education, screening and treatment projects for the medically under-served and uninsured women in our community. It also helps countless breast cancer survivors and their families to get the treatment and support they need. They need our support! Our goal is to fundraise at least $500. 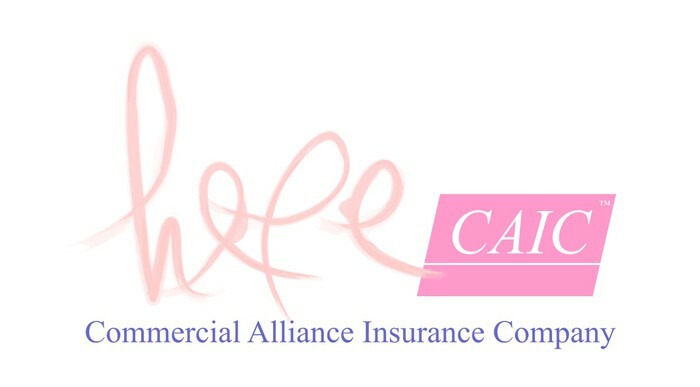 Look for the team CAIC - Commercial Alliance Insurance Company. *IAT will match all donations between $50 and $200. Please contact Lina Arango if you have any questions.